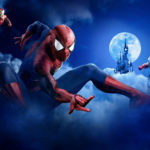 Today, Universal Orlando Resort announced the addition of the Marvel Character Dinner – a new dining option guests can experience beginning December 7. 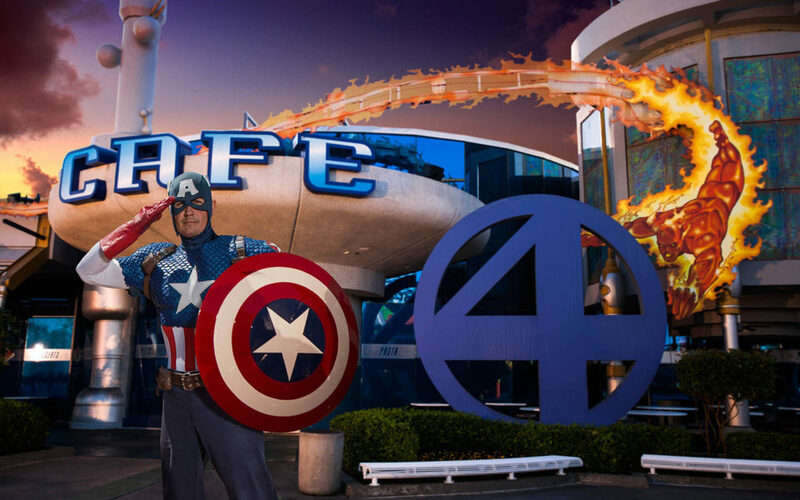 Located in Cafe 4 in Marvel Super Hero Island at Universal’s Islands of Adventure, this dinner buffet will feature Captain America, Spider-Man, Wolverine, Cyclops, Storm and Rogue. 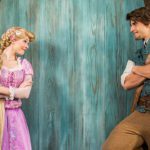 One digital photo from My Universal Photos is included in the experience. 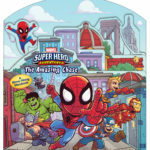 Marvel Character Dinner will be available Thursday – Sunday, from 5p.m. – 7p.m. Reservations are recommended and can be made online or by calling (407) 224-FOOD (3663). This experience is one that any Marvel fan will not want to miss.